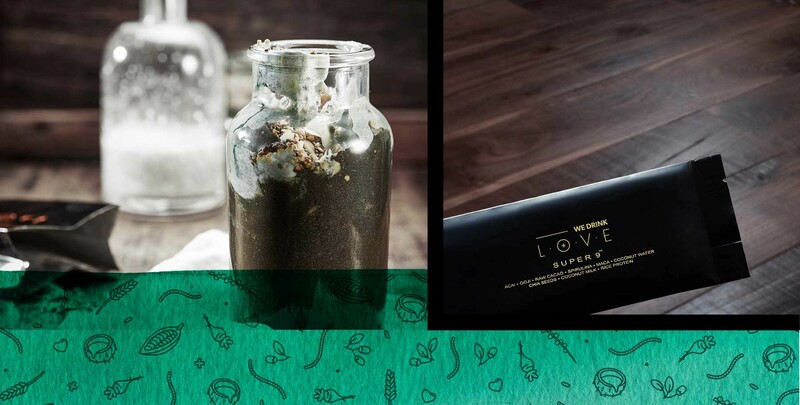 Spirulina in LOVE Super9 is grown organically in clear mineral water in order to avoid contamination. 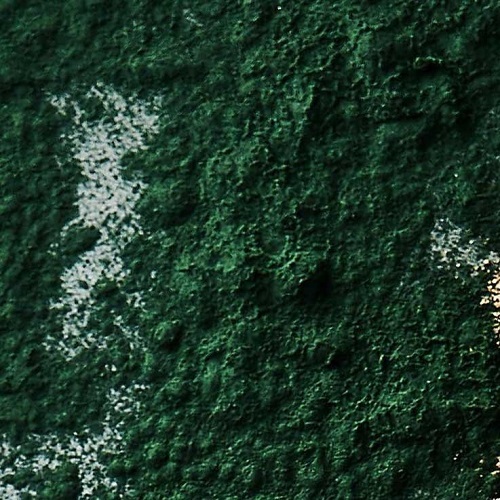 The algae is then flash dried for 3 seconds, gently milled whilst keeping the nutrients intact, and undergoes strict quality control making sure it’s free from heavy metals, microcystins, BMAA and other toxins. Lastly the powder is blended with other ingredients and packaged into the little black sachet. Goji berries in LOVE Super9 are Tibetan Lycium Chinense, distinct from Lycium barbarum. 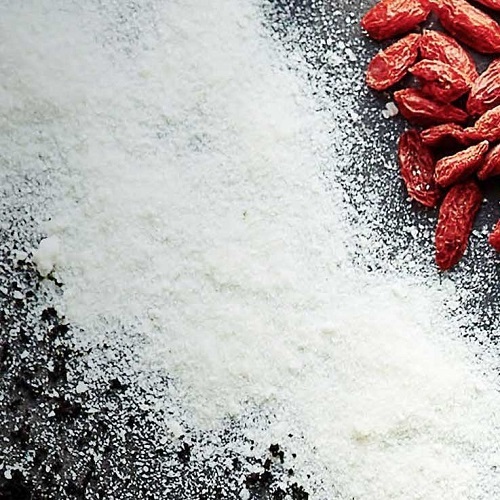 This is important because Tibetan goji berries only grows in Tibet and Mongolia where the temperature gap is extreme and the soil is known to be very alkaline and fertile, conditions ideal for growing phytochemical rich and sweeter berries. Within 24 hours of harvesting, the berries skin and seeds are removed and the pulp is freeze dried. IT is then milled to powder and blended with other ingredients to be packaged into our little black sachet. Acai berries in LOVE Super9 are naturally and organically grown in the plantains of Amazon, handpicked directly by ethical farmers when they reach the perfect stage of ripeness. Berries are then washed and soaked in water to soften the thin outer skin and remove seeds and pulped, meaning only 10% of the entire berry can be used. The berries are then gently milled whilst keeping the nutrients intact through freeze drying process within 24 hours of harvest. As a result, the berries retain pronounced antioxidant level (up to twice the amount of typical Acai berries on the market) before being blended and packaged into our little black sachet. Chia in LOVE Super9 is organically grown in the tropical areas of Peru, in which the greater difference in temperature between day and night yields in higher ALA (omega 3) content. The seeds are mechanically harvested and carefully preserved since it requires more care post harvest than while they are growing before blended with other ingredients and packaged into the sachet. Maca in LOVE Super9 comes from the Andean Mountains of Peru (altitude 4000m above sea level) where days are filled with intense sunlight and evenings suffer freezing temperatures strengthening the root with over 50 phytochemicals. The indigenous people hand-select the finest maca roots and wash the plant without any chemicals. 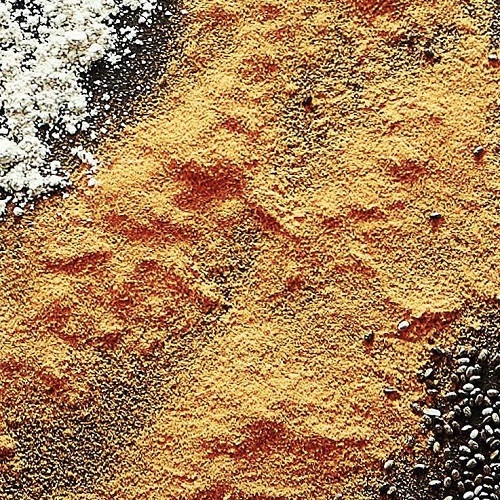 Our maca is then slow dried and milled at low temperatures (< 42◦c) then blended with other ingredients. Raw cacao in LOVE Super9 come from organically grown Cacao pods in the Andes mountain of Peru. After harvest, the pods are cracked open to take out the beans which are then washed without the use of chemicals. The beans are then fermented (not roasted) at approx 45℃ keeping the nutrients intact. We then remove the skin and fat then mill the remaining into powder before blending with other ingredients. 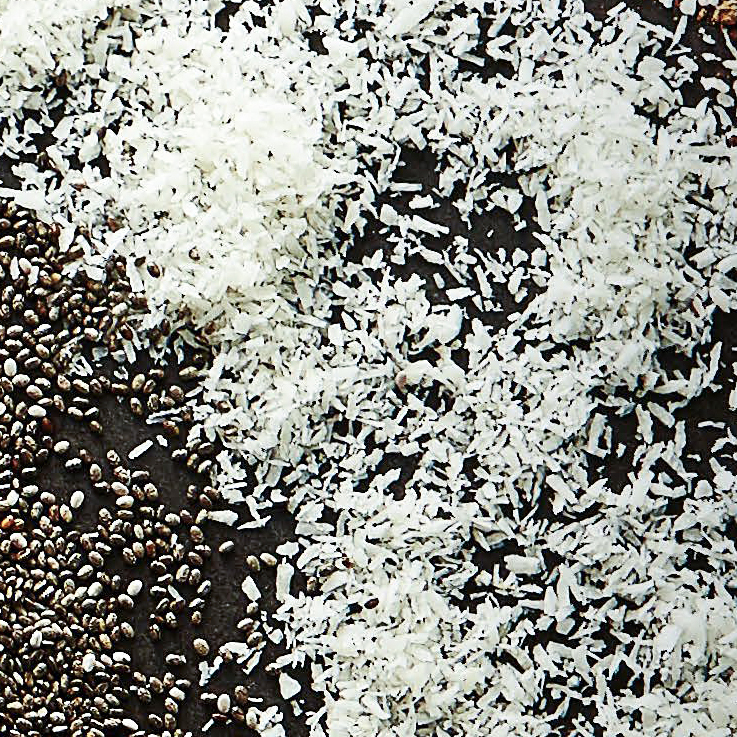 Rice in LOVE Super9 is NON-GMO and organically grown in the south east Asia by owner farmers. After harvest, the grain is washed with pure water. 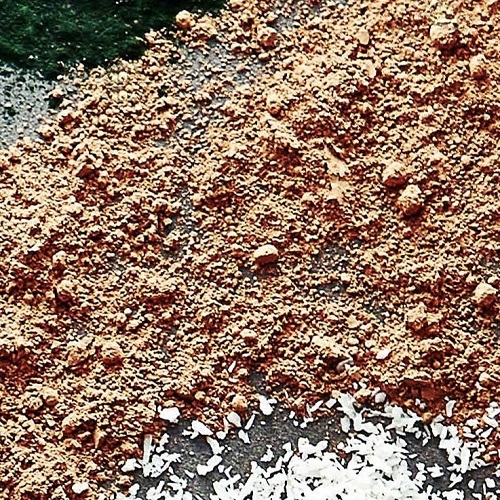 In order to isolate the protein an enzyme is used to separate the starch, and rice protein is refined and spray dried within 24 hours of harvest. The result is 80%+ pure protein that is easily digested and hypo-allergenic. The plant protein is then blended with other ingredients and packaged into the little black sachet. Coconut water in LOVE Super9 comes from coconuts organically grown in the Philippines. The coconuts are hand harvested ethically from the trees. The coconuts are washed without chemicals and the skin and meat are removed leaving just the coconut water. Within 24 hours of harvest, the water is then freeze dried (－22℃ to－25℃) to maximize the nutritional value and gently milled to powder before being blended with other ingredients and packaged. 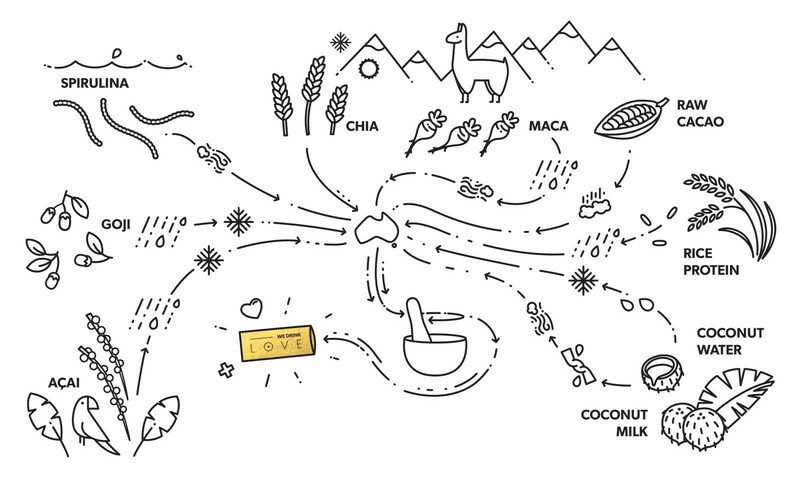 Coconut milk in LOVE Super9 comes from organic coconuts in Vietnam. The coconuts are hand harvested ethically from the trees and washed without the use of chemicals. The skin and water are gently removed leaving just the coconut meat. The meat is then grated, soaked in water then strained. The strained milk is then simply dried and milled into fine powder resulting in easily digested dairy free milk. Spirulina in Super9 is grown organically in clear mineral water in order to avoid contamination. The algae is then flash dried for 3 seconds, gently milled whilst keeping the nutrients intact, and undergoes strict quality control making sure it’s free from heavy metals, microcystins, BMAA and other toxins. Lastly the powder is blended with other ingredients and packaged into the little black sachet. Goji berries in Super9 are Tibetan Lycium Chinense, distinct from Lycium barbarum. 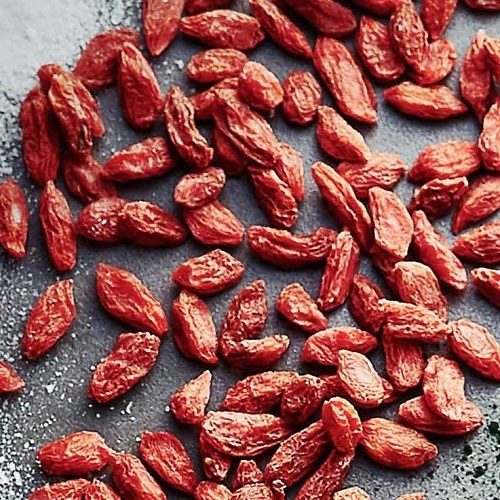 This is important because Tibetan goji berries only grows in Tibet and Mongolia where the temperature gap is extreme and the soil is known to be very alkaline and fertile, conditions ideal for growing phytochemical rich and sweeter berries. Within 24 hours of harvesting, the berries skin and seeds are removed and the pulp is freeze dried. 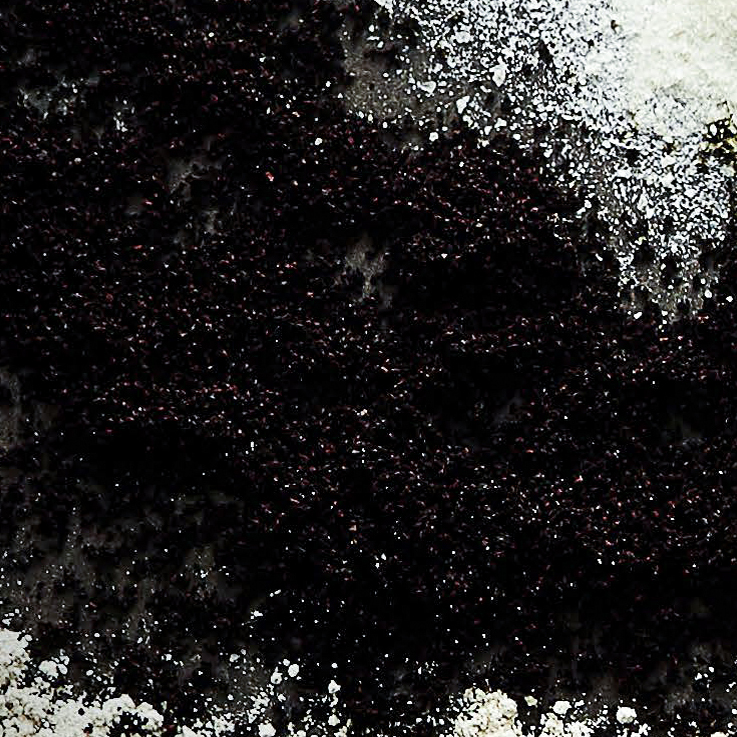 IT is then milled to powder and blended with other ingredients to be packaged into our little black sachet. Açaí berries in Super9 are naturally and organically grown in the plantains of Amazon, handpicked directly by ethical farmers when they reach the perfect stage of ripeness. Berries are then washed and soaked in water to soften the thin outer skin and remove seeds and pulped, meaning only 10% of the entire berry can be used. The berries are then gently milled whilst keeping the nutrients intact through freeze drying process within 24 hours of harvest. As a result, the berries retain pronounced antioxidant level (up to twice the amount of typical Açaí berries on the market) before being blended and packaged into our little black sachet. 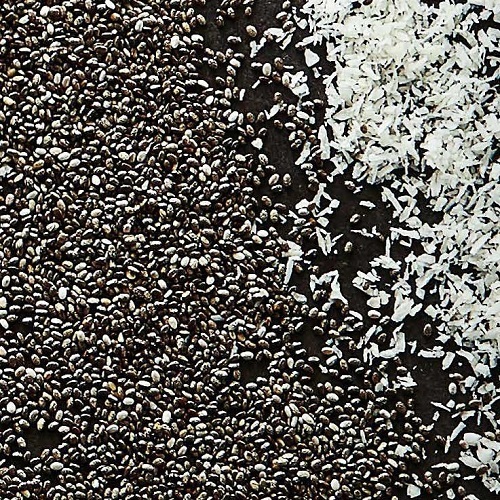 Chia in Super9 is organically grown in the tropical areas of Peru, in which the greater difference in temperature between day and night yields in higher ALA (omega 3) content. The seeds are mechanically harvested and carefully preserved since it requires more care post harvest than while they are growing before blended with other ingredients and packaged into the sachet. Maca in Super9 comes from the Andean Mountains of Peru (altitude 4000m above sea level) where days are filled with intense sunlight and evenings suffer freezing temperatures strengthening the root with over 50 phytochemicals. The indigenous people hand-select the finest maca roots and wash the plant without any chemicals. 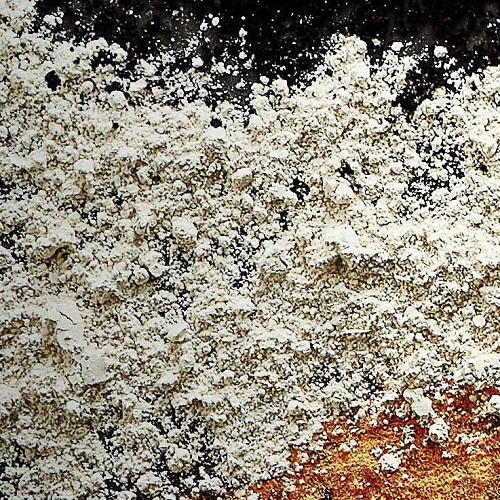 Our maca is then slow dried and milled at low temperatures (< 42◦c) then blended with other ingredients. Raw cacao in Super9 come from organically grown Cacao pods in the Andes mountain of Peru. After harvest, the pods are cracked open to take out the beans which are then washed without the use of chemicals. The beans are then fermented (not roasted) at approx 45℃ keeping the nutrients intact. We then remove the skin and fat then mill the remaining into powder before blending with other ingredients. Rice in Super9 is NON-GMO and organically grown in the south east Asia by owner farmers. After harvest, the grain is washed with pure water. In order to isolate the protein an enzyme is used to separate the starch, and rice protein is refined and spray dried within 24 hours of harvest. The result is 80%+ pure protein that is easily digested and hypo-allergenic. The plant protein is then blended with other ingredients and packaged into the little black sachet. Coconut water in Super9 comes from coconuts organically grown in the Philippines. The coconuts are hand harvested ethically from the trees. The coconuts are washed without chemicals and the skin and meat are removed leaving just the coconut water. Within 24 hours of harvest, the water is then freeze dried (－22℃ to－25℃) to maximize the nutritional value and gently milled to powder before being blended with other ingredients and packaged. Coconut milk in Super9 comes from organic coconuts in Vietnam. The coconuts are hand harvested ethically from the trees and washed without the use of chemicals. The skin and water are gently removed leaving just the coconut meat. The meat is then grated, soaked in water then strained. The strained milk is then simply dried and milled into fine powder resulting in easily digested dairy free milk.